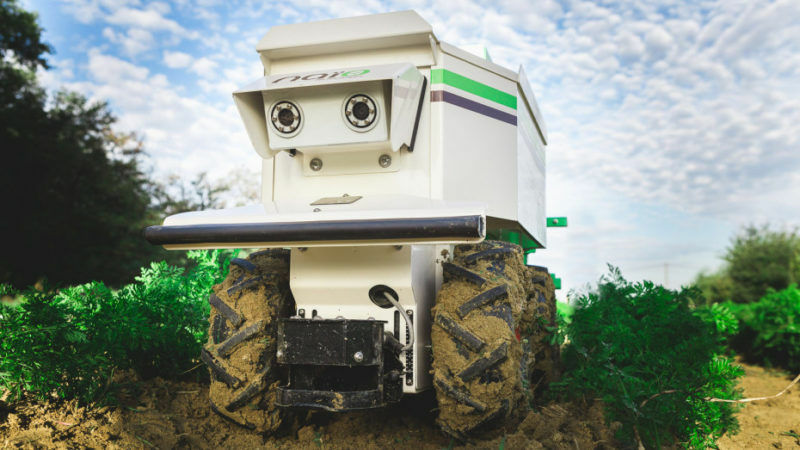 These included a robot capable of autonomously weeding fields; a tractor that allows farmers to sow, weed and harvest while lying horizontally; and the “HühnerMobil”, a henhouse on wheels that can be moved around according to need. Technical innovations like these, which favour the shift towards organic agriculture, have multiplied in recent years. Organic agriculture accounts for 7.3% of farmed land and 10.8% of agricultural employment – but it is not a niche market. Every year, it attracts more and more farmers. Faced with a financial hole of €853 million for organic and mountain areas farming, France’s Agriculture Minister Stéphane Travert decided to review the allocation of funds under the Common Agricultural Policy (CAP) for the period 2018-2020. “The event attracts organic but also conventional farmers, who come here to seek solutions, and collect information in view of a conversion to organic farming”, explained Olivier Brès, a winemaker in côtes du Rhône, who has switched to biodynamic wine. During the first semester of 2017, the number of farmers converting to organic increased by 9.2% according to the latest report by Agence Bio. This growth is fuelled by strong demand from French consumers. “Today, there is a strong demand for organic products, much stronger than in the past”, said Jean-Michel Borja, a winemaker in the Drôme. 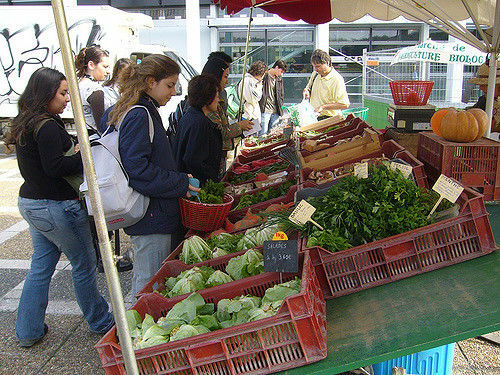 According to the latest figures by the French organic agency, consumers are increasingly buying organic products. 58% of French believe that organic agriculture is a solution for environmental problems and should be further developed. In 2016, the organic market was worth €7 billion – a 7% growth compared to 2016. A growth which is not limited to France. In five years, organically farmed land in the 28 European member states has grown by 21% to 11.1 million hectares in 3015, compared to only 9 million hectares in 2010 according to Eurostat. 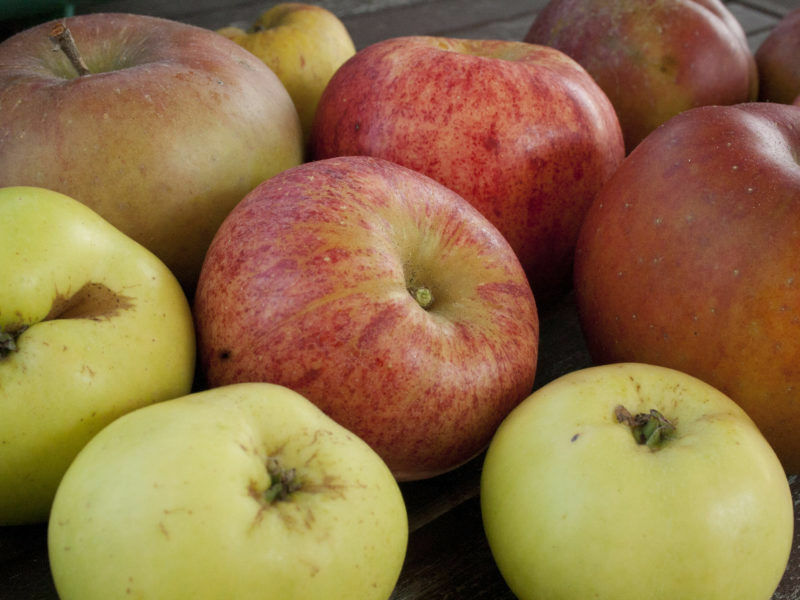 Despite its achievements, the organic sector is still insecure, sector representatives warn. “Demand for organic products is not weak – it is not consumption which worries organic farmers, but the technical side of organic agriculture. And it is this aspect that needs support”, explained Rémy Fabre, vice-president of the farmers’ organisation in Ardèche. The withdrawal from phytosanitary products required by organic agricultural practice is a real challenge, that many fear. “To reduce the use of phytosanitary products by 20 to 10%, is feasible for the majority of farmers. But to go further, they must be supported and trained”, explained Philippe Mauguin, CEO of the national institute for agronomic research (INRA). Farmers converting to organic agriculture receive support from the Common Agricultural Policy (CAP) but organic farmers in France will soon cease to receive state support of their sustainable farming practices. These payments, meant to offset some of the increased costs linked to organic production, will be scrapped in 2018. The government wants to enhance conversion incentives. “It is up to the market to support organic agriculture, because demand is high. We have to be able to give a joint response”, said Agriculture Minister Stéphane Travert giving a speech to the Tech&Bio fair in Bourg-lès-Valence. 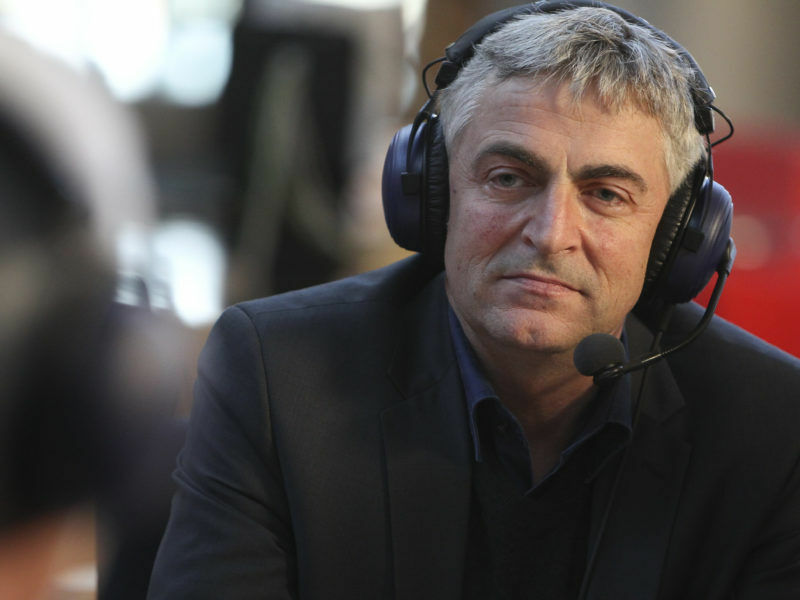 “If we have to choose, we need to support conversion measures – that’s where the game is played” affirms French MEP Eric Andrieu, socialist (S&D) spokesperson on agriculture. In the future, the reform of the CAP should point towards organic agriculture: “Organic agriculture should be the primary beneficiary of future CAP reform, but we are still far from such agricultural revolution”, he said. Within the European Union, the withdrawal of state support had a negative impact on Germany’s organic sector. “Within the EU, only two countries have seen their organic sector drop” the UK and the Netherlands” explains Florent Guhl, head of the French organic agency. In 2015, the organically farmed land in the British Isles had reduced by 29% compared to 2010 – that is almost half a million hectares per year (-4%). 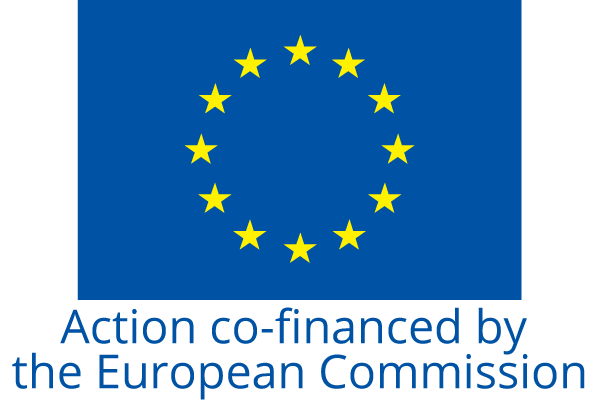 According to IFOAM, the EU body representing organic agriculture, French withdrawal from the support of organic agriculture is a denial of the environmental benefits organic farming has, and that are not properly rewarded by the market. “It is disappointing that the French government is turning its back to organic farming at a time when more and more consumers and agriculture experts are calling for a transition to agroecology”, said Eric Gall, IFOAM EU Policy Manager. “IFOAM EU calls on French regions to continue to support established organic farmers, who actively contribute to job creation and to the dynamism of rural areas, as well as to the preservation of natural resources”, he said.